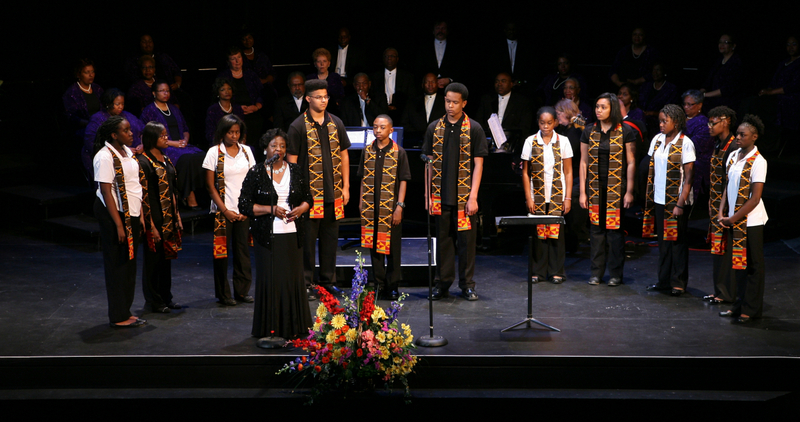 The Heritage Ensemble exists to celebrate the culture and history of African Americans through music. People of all cultures will be exposed to the diversity, beauty, richness, and complexity of musical literature born out of the African American experience. Whether it is through our singing or the message in our music, The Heritage Ensemble strives to tear down walls and build bridges between all people. This diverse literature – spirituals, blues, ragtime, jazz, gospel, work songs, hollers – will be presented in a professional manner for the education and enjoyment of its members as well as for the entertainment and cultural enrichment of the community.